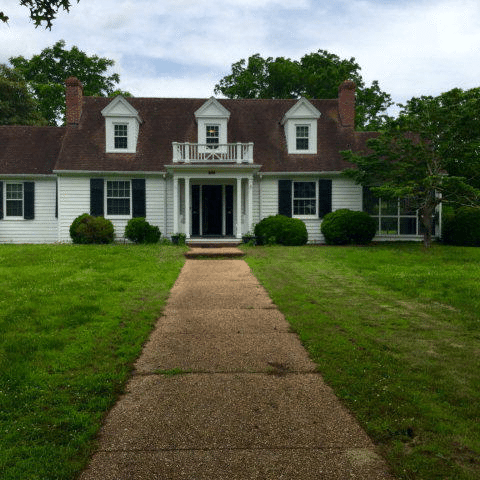 The nonprofit Chesty Puller House is working to purchase the home of the legendary WWII Lieutenant General to use as their headquarters, and as a safe place to meet the housing needs of Marine veterans who need extra support. The 2,253 square-foot 3 bedroom, 2 bathroom home, built in the 1920s is listed for $395,000. It is estimated that 22 veterans take their own lives each day. Veterans Day, November 11 of each year, is a national time of reflection to honor those who have served our country. Sadly, another lesser-known fact about veterans is on the minds of many this Veterans Day. It is estimated that 22 veterans take their own lives each day. But there’s a movement gaining steam to reclaim the Saluda, Virginia, retirement home of a decorated Marine and turn that property into a respite for veterans who struggle with personal demons. Pipeline ROI’s parent company, a la mode, is partnering with a veteran support and suicide prevention nonprofit charity to begin to raise money to do something about making a dent in that sobering statistic. The fundraiser starts today. The nonprofit is Chesty Puller House, which is working to purchase the home of the legendary WWII Lieutenant General to use as their headquarters, and also as a safe place to meet the housing needs of Marine veterans who need extra support. According to the Marine Corps Times, Lt. Gen. Lewis Burwell “Chesty” Puller’s retirement home in Saluda, Va., and a bed and breakfast next door, are on the market. The 2,253 square-foot three-bedroom, two-bathroom home, built in the 1920s, is listed for $395,000. The property is on more than three acres, and the combined purchase would provide about nine acres and two facilities for support programs, and events that could provide ongoing cash to keep the organization afloat. 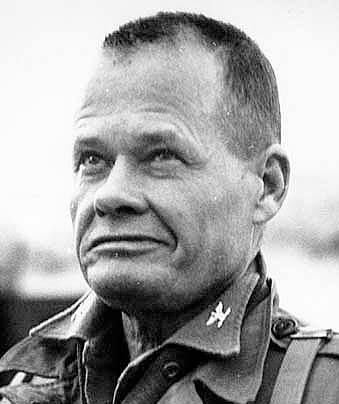 Chesty Puller was one of the most decorated Marines in history, and a legend in his hometown. A road is named in his honor. The home, even today, is witness to Puller’s dedication to the Marine Corps, with Marine memorabilia throughout. Puller, who died in 1971 at the age of 73, earned five Navy Crosses and a plethora of other decorations over his 37 years of service. He retired as a lieutenant general in 1955. Former intelligence Marine Sgt. Maleesha Kovnesky, who is spearheading the effort as chair of the nonprofit, said supporters will be directly contributing to a place that will serve as a standing monument to other Marines. The group has launched a GoFund Me, and a la mode’s effort begins on 11/11, with an online donation campaign. A la mode will match up to $250,000 donated on its site. The group aspires to make this a national network of veterans, with the support of trained staff to help those who might not know where to turn. Puller, who is described as having been a selfless “Marine’s Marine,” would likely smile on the plans for his former home. His son, Lt. Lewis Burwell Puller, Jr., was severely wounded while serving in Vietnam, losing both legs and parts of his hands. The younger Puller died of a self-inflicted gunshot wound on May 11, 1994.